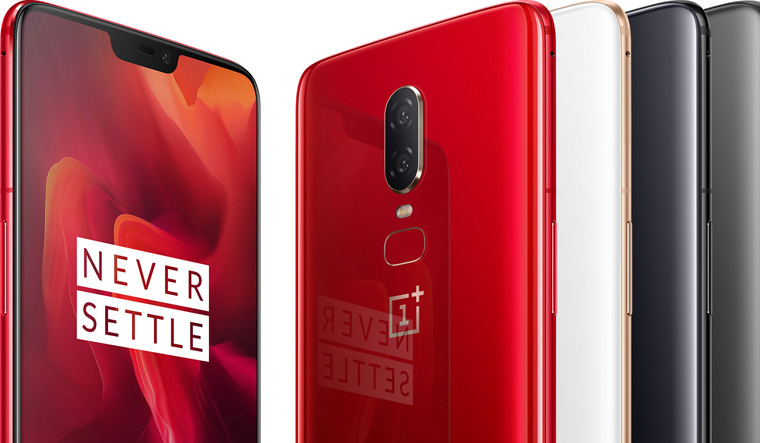 Days after media reports highlighted that OnePlus had become the leader in the premium smartphone segment in India in June by garnering nearly 40 per cent market share, another Chinese brand has declared its interest in the segment. Xiaomi, which has been known in recent years for its popular Mi and Redmi series of affordable smartphones, is now eyeing the premium smartphone segment. A smartphone is typically labelled as being 'premium', if its price exceeds Rs 25,000 and has advanced camera and other user interface features. Xiaomi vice president Manu Jain told reporters on Wednesday the “time has now come” to launch phone above the price of Rs 20,000. He was speaking at the India launch of the Mi A2 smartphone that uses Google's Android One platform; the Xiaomi Mi A2 is currently priced at Rs 16,999. Xiaomi's highest-price smartphone is the Mi MIX2, which is currently priced at Rs 29,999. Ironically, both OnePlus and Xiaomi arrived in India around the same time in 2014, but competed in different market segments. Jain explained that the average price of smartphones in India has risen from Rs 5,500 to Rs 9,000 since when Xiaomi arrived in the country. He argued Xiaomi was looking to offer customers upgrade options. According to Counterpoint Research, OnePlus had a market share of 40 per cent in June, ahead of both Samsung and Apple. In addition to offering attractive features on its eponymous series of smartphones, OnePlus has also relied on aggressive pricing and social media promotions to expand its market share in India. OnePlus's most expensive offering in India is the OnePlus 6, which is priced at Rs 39,999 currently. Both Xiaomi and OnePlus have also attempted to stress that India has become more than a market for them, highlighting efforts to show investment in research and development and manufacturing in the country. In addition to OnePlus and Xiaomi, other Chinese majors such as Vivo and Honor (owned by Huawei) are also eyeing expansion in the Indian market.